Grateful thanks for your time and most interesting additions, Dear Andreas ! Let me add here that all my labyrinthine ‘accomplishments’ (if I may call them that way), that you kindly recommended, are humble personal, non scholar thoughts. The ‘logical (geometric) history’ of Chartres labyrinths and beyond’ as I like to present it in publications and workshops is to be appreciated by its suggestive, apparently logic, funny and poetical edge, because indeed, as you very carefully point here, this is a difficult matter buried long ago in the fabulous remains. Thanks again for pursuing your important work (that I’m still far from having studied in totality), and be assured I will quote it in further labyrinthine publications! At least, those who browse my work in Google Images now most happily find already many instances of ‘blogmymaze’ nuggets ! Here comes indeed again a very interesting contribution, which I most unfortunately don’t have the time to study now in detail. However, I take the time to write an answer, because it reminded me of the interesting work of regretted Jacques Hébert. I tried to look it up at the Internet address I referenced in my first Bridges paper “Amazing Labyrinths”, and didn’t find it back: completely erased on the Internet… I started to get nervous about this, and found again your paper on the St Omer labyrinth,, the one where I discovered your tremendous work, and where I wrote my first answer to your blog. Then the miracle why I write now : the preceding reader of your article had retrieved another source for Hébert’s work, AND IT STILL WORKS ! Thank you very much for your educative and important comment. I was considering to add a paragraph on Hébert’s 20 canonical labyrinths, but finally did not do so. This because I didn’t have them available and also couldn’t find them on the internet. Further, I don’t remember exactly the details of his work. Also it would have reached far beyond the main subject of my post. Lo and behold: Example 1 is my type Auxerre! 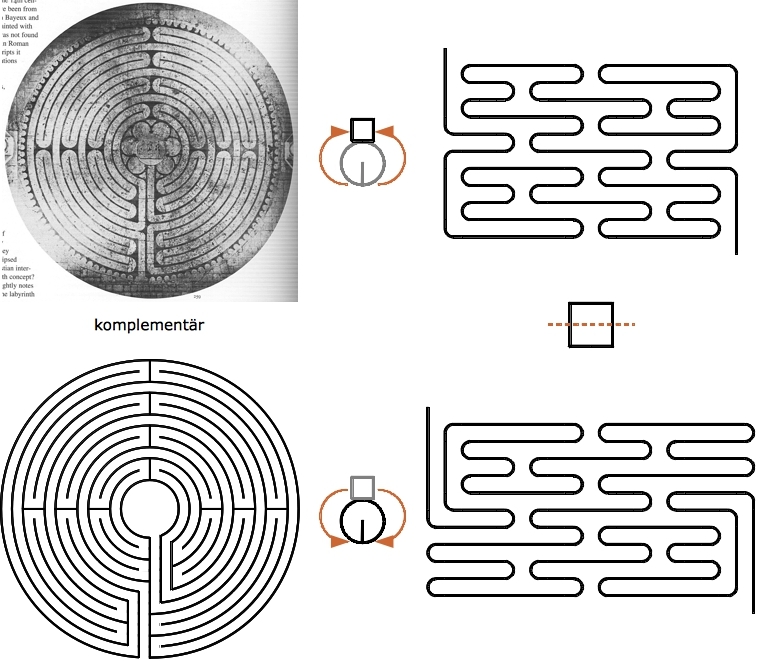 Among his 20 canonical labyrinths there are also uninteresting examples, here examples 2 and 20. And there are more than the six very interesting labyrinths I show in my post. 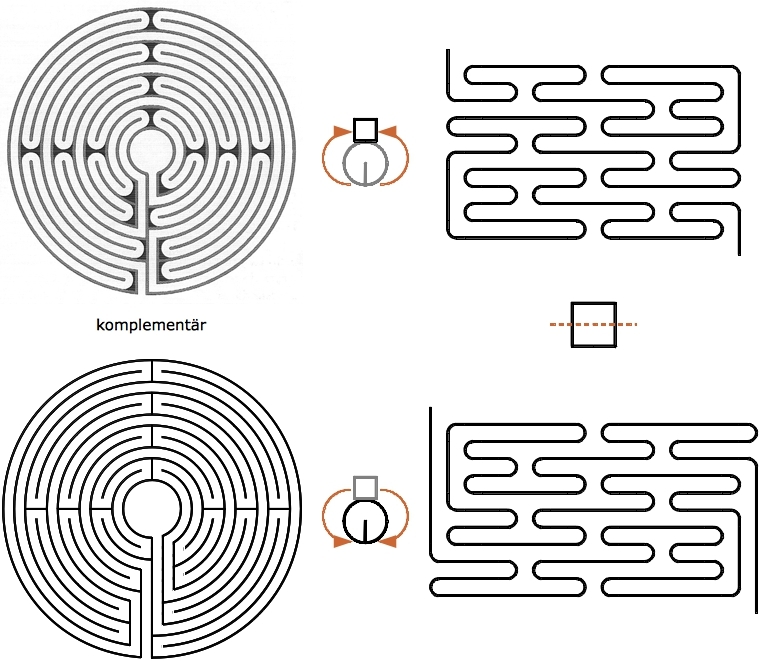 Furthermore this brings us to a next issue: Hébert calls example 1 “The authentic Sens labyrinth”. 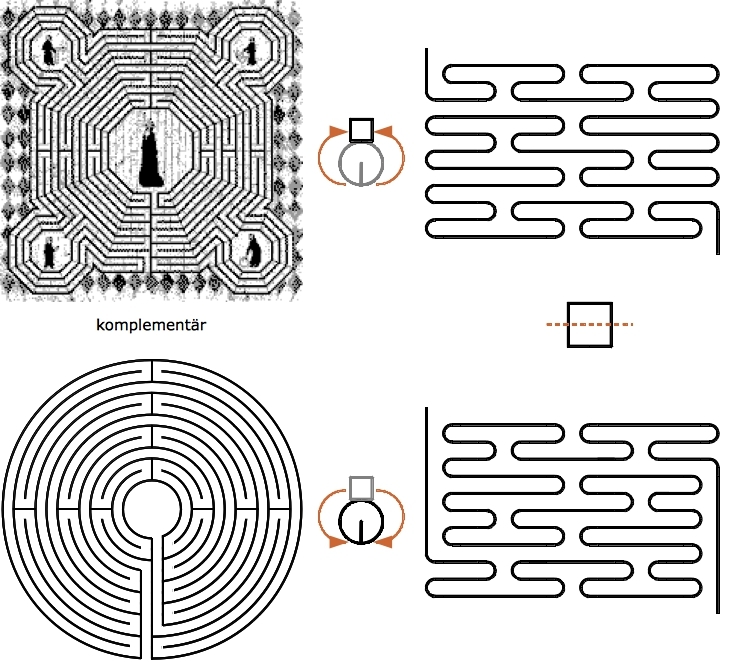 So, like Craig Wright and Jeff Sawart (my two references you don’t have), he feels this is the true design of the labyrinth formerly laid in Sens cathedral, and not the one depicted in Kern. However, Myers Shelton found: “neither of the two received designs of the vanished labyrinth in Sens cathedral has enough historical support to be accepted as the historically correct one”. 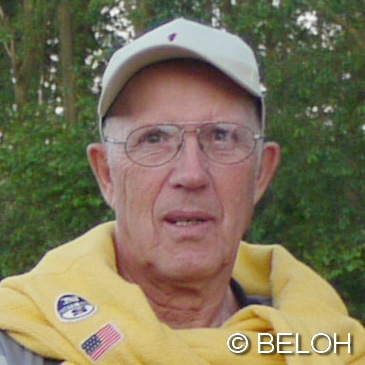 [Myers Shelton. The True Design of Sens. Caerdroia 2009; 39: 28-32.]. I agree with this conclusion and therefore do not speculate which might have been the true example of Sens. Hence I left the naming unchanged and just named the newly discovered example after the site where it was sourced from: Auxerre.